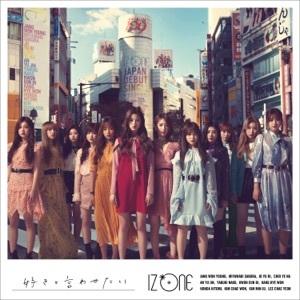 HEART*IZ by IZ*ONE Album - Musicazon! 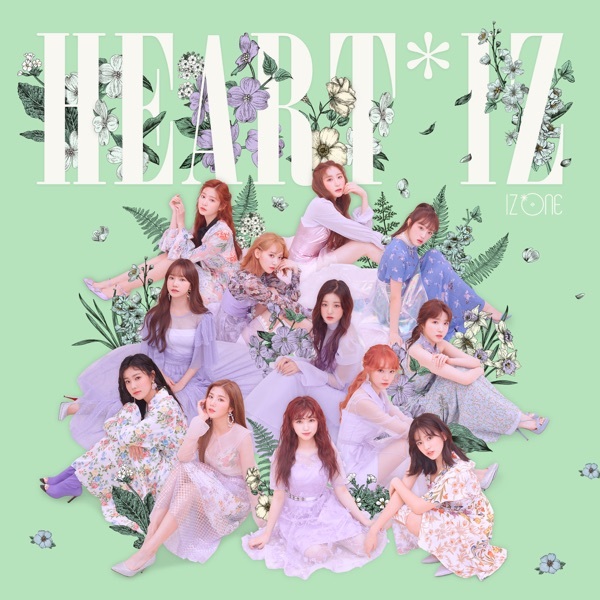 HEART*IZ is the second extended play by South Korean-Japanese girl group IZ*ONE. It was released on April 1, 2019. It is the follow-up to their debut EP, COLOR*IZ, released on October 2018. 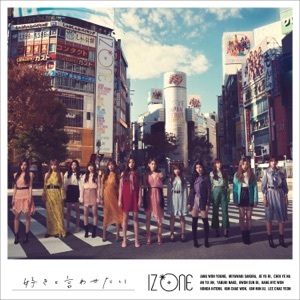 The EP contains 6 new tracks, with "비올레타 (Violeta)" promoted as the lead single of the EP, and Korean versions of "猫になりたい (I Want to Be a Cat)" and "ご機嫌サヨナラ (Farewell)", with lyrics adapted into Korean by members Minju and Chaeyeon respectively. 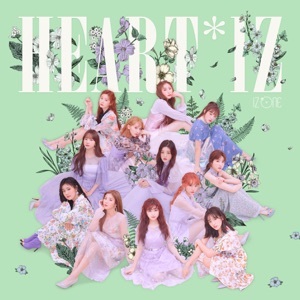 HEART*IZ album reviews are being updated..